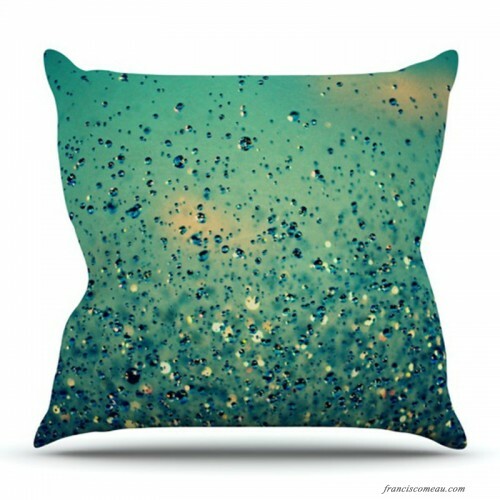 Decorate your backyard, patio or even take it on a picnic with the Lullaby, Close Your Eyes Outdoor Throw Pillow! Complete your backyard by adding unique artwork, patterns, illustrations and colors! Be the envy of your neighbors and friends with this long lasting outdoor artistic and innovative pillow. 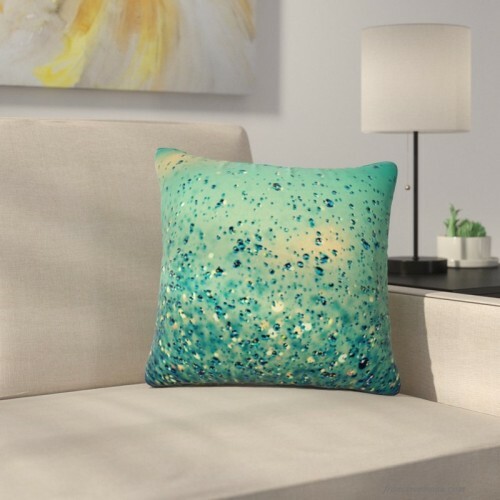 These pillows are printed on both sides for added pizzazz!